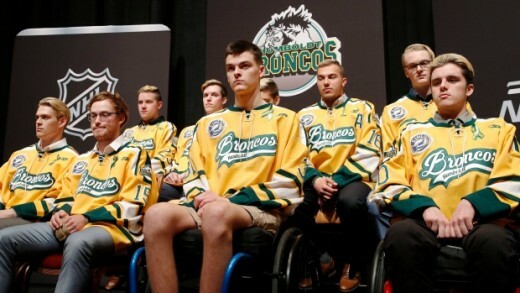 Humboldt Broncos: Closure, Healing Possible? April 6, 2018 is the day that everything changed for the Humboldt Broncos. 16 players, facing their next game with hope and optimism, were suddenly gone. 13 others were injured. A novice semi-tractor trailer truck driver, Jaskirat Singh Sidhu, was also a victim of his own inexperience. Canada mourned hard for these young hockey players and their lost colleagues from the Humboldt Broncos. Sidhu was initially charged in 2018, not long after the crash, and pleaded guilty on January 8, 2019. Now, nearly a year later, Sidhu and the families of those who died and were injured in the crash know his fate. Sidhu was charged with 16 counts of dangerous operation of a motor vehicle causing death and 13 counts of dangerous operation of a motor vehicle causing bodily injury., according to CBC, and pleaded guilty. Judge Inez Cardinal sentenced him to 8 years of concurrent sentences. Sidhu did express remorse and apologized for what happened, and throughout this entire ordeal, was willing to accept whatever fate the courts bestowed upon him. Really, he had no option, as investigators discovered that Sidhu did not have his vision obscured by environmental factors and he had plenty of advance notice prior to the stop sign that he ultimately drove through. 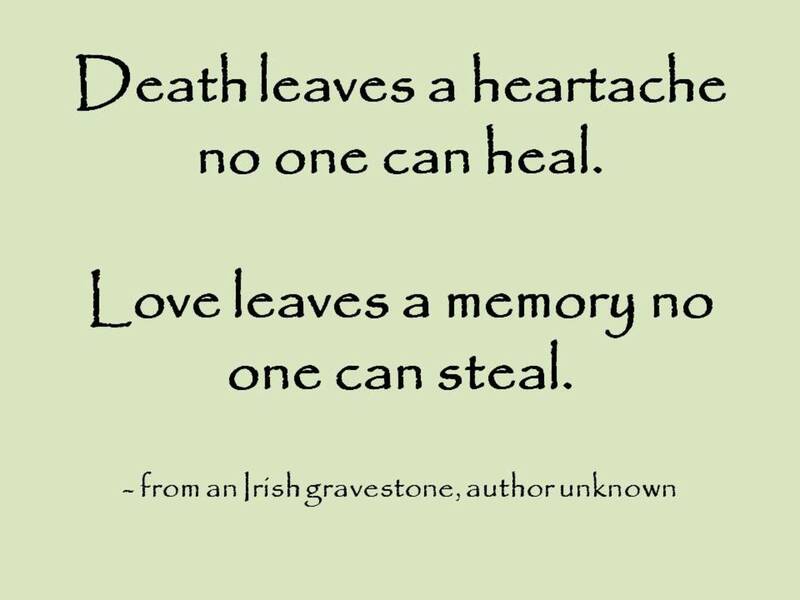 Can you ever truly have closure, though, when your family loses a loved one in such a traumatic way? 29 families have been horrifically impacted by this tragedy, and much as I would like to think that it was helpful in their healing process to attend the court proceedings to see what the outcome of the charges would be, none of this brings their missing family members back. No amount of punishment allows these families to embrace their loved ones again, nothing allows these injured players to feel truly whole again, and in the case of the driver, he could be imprisoned for several lifetimes and it still would not make up for what this team and their families went through. In addition, Sidhu will be deported back to his country of origin; in this case, India, where he married his wife in February 2018. The law states, according to CBC, that permanent residents like Sidhu cannot remain in the country "if they commit a crime for which the maximum sentence is at least 10 years or their jail sentence is more than six months." For his part, Sidhu, at the very least, took full responsibility, which while difficult, speaks volumes about his remorse. "I’ve taken the most valuable things of your life,” he said, according to the Saskatoon Star Phoenix. So how does a community heal beyond what's happened in any court proceedings? Well, how do you regrow a limb? How do you glue your heart back together after such devastation as losing your child or your husband in a catastrophic accident? For those who continue to live through the tragedy that was the Humboldt Broncos bus crash, their lives changed in an instant and will never be the same. They continue to work on discovering a new normal, and the road to that will continue to be fraught with emotional and in some cases physical challenges that the players and their families will have to overcome daily. I can't speak for what the individual families are going through now that Sidhu has been sentenced. I can imagine, however, that now that this particular chapter of their lives has come to an end, they can at least put that piece of the tragedy behind them and continue to help each other heal. I don't want to imagine a world without my children suddenly not there, and for the families of the Humboldt Broncos players, I can only imagine how each special event and celebration can feel heartwrenching. The families need to keep leaning on each other through each of these times to come, as do the surviving players. Of particular note is the forgiveness and sympathy shown by several of the families, according to The Star Phoenix. I don't know that I could be as forgiving when a lack of attention resulted in such devastating loss of life. There are no winners here. Only people that are continuing to heal for a lifetime.